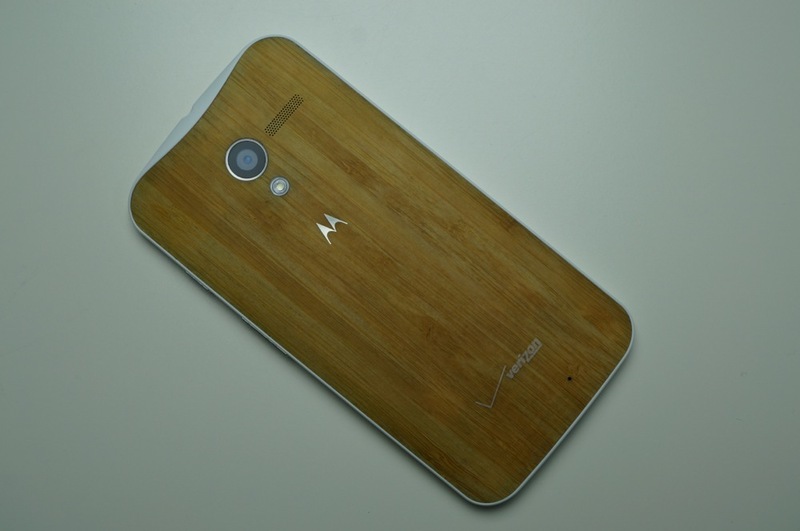 The Moto X with Bamboo. There she is in all her glory. 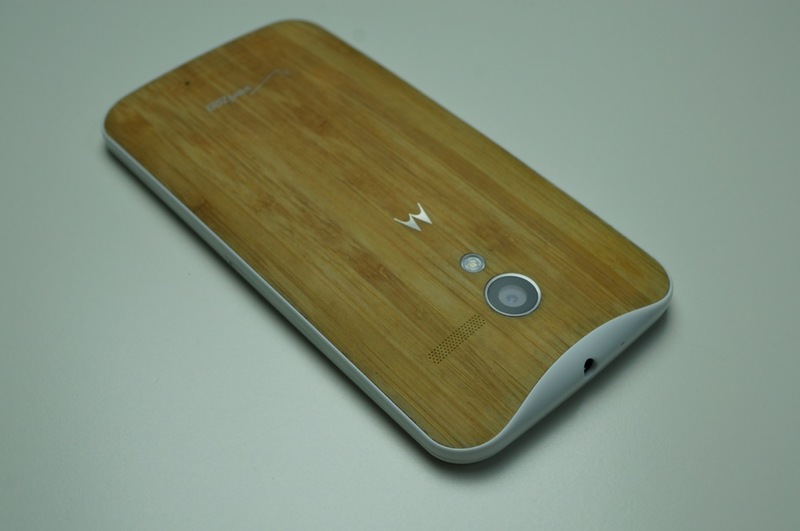 Our unit arrived especially early, at least earlier than we had expected after Motorola’s announcement this week. 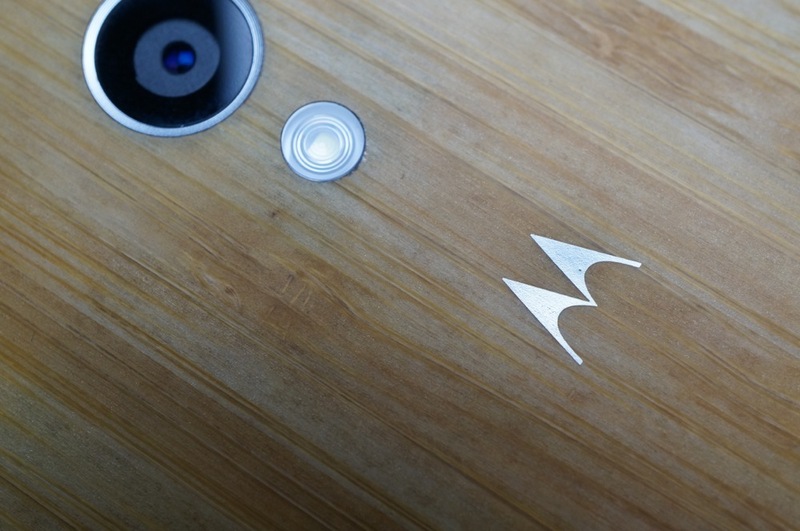 All I can say after five minutes with the phone is that it certainly is beautifully made. 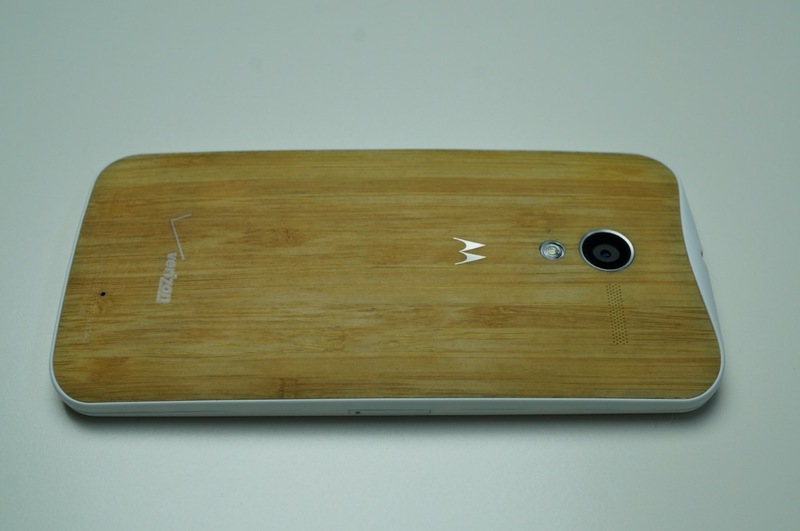 We’re talking about a phone that features a real wood back here (“grass” for the technical folk). 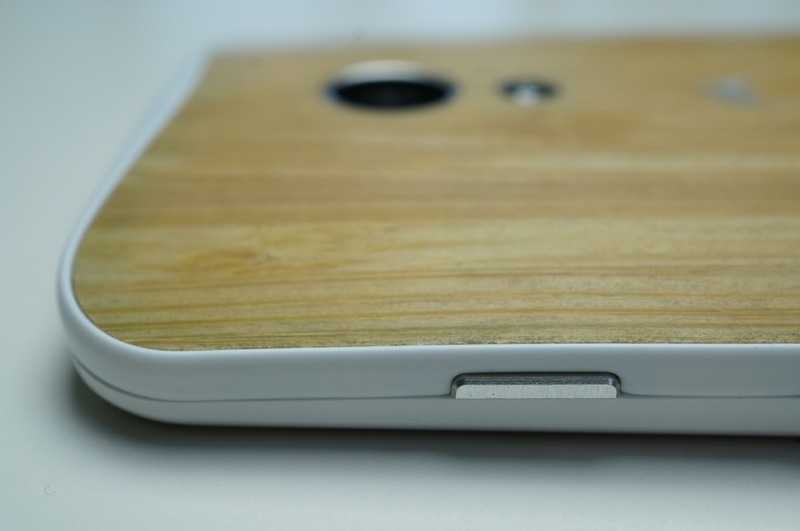 With wood or “natural” backs, no two phones should ever be alike. How often can you say that with a consumer electronic? 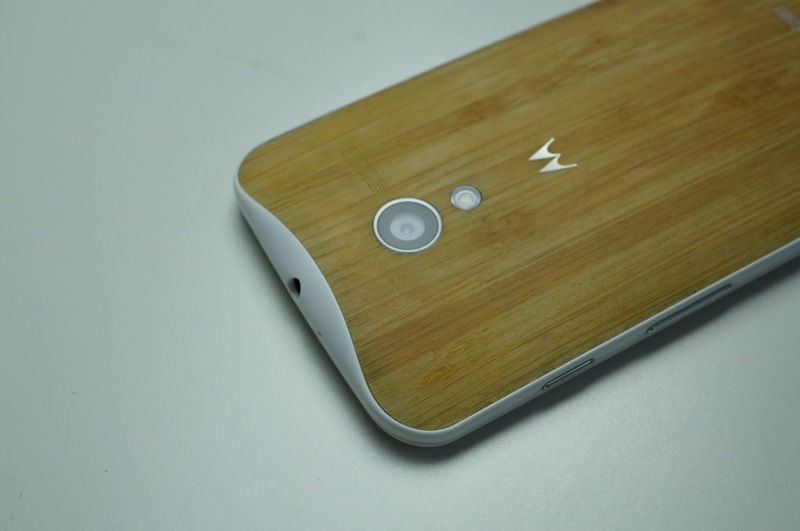 Outside of the wood “natural” back, nothing is different here from the Moto X we have featured a dozen or so times on the site. So no, there won’t be a “natural” back review or anything along those lines. 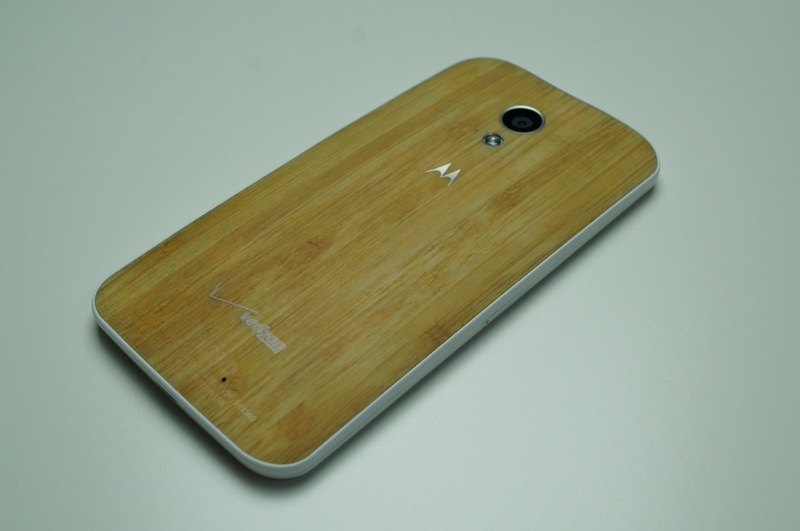 If you want to read a Moto X review, feel free to dive into the review we published months ago. What we will do is give this some time in pocket, on our desks, and throughout our every day lives to see how it holds up and then report back if anything stands out. Will the softness of the “natural” back expose itself to easy damage or will it weather nicely over time? We’re hoping the latter, but we should know before long. 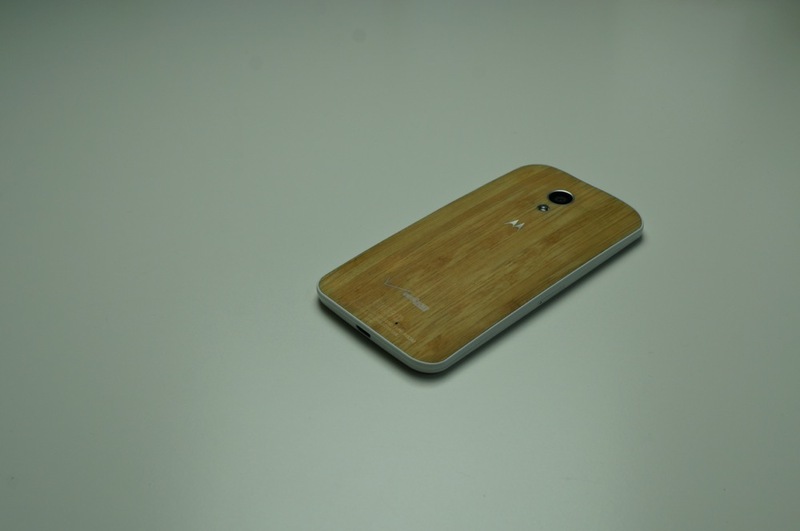 For now, we’re going to enjoy the idea (and look) of a phone made with a natural material. 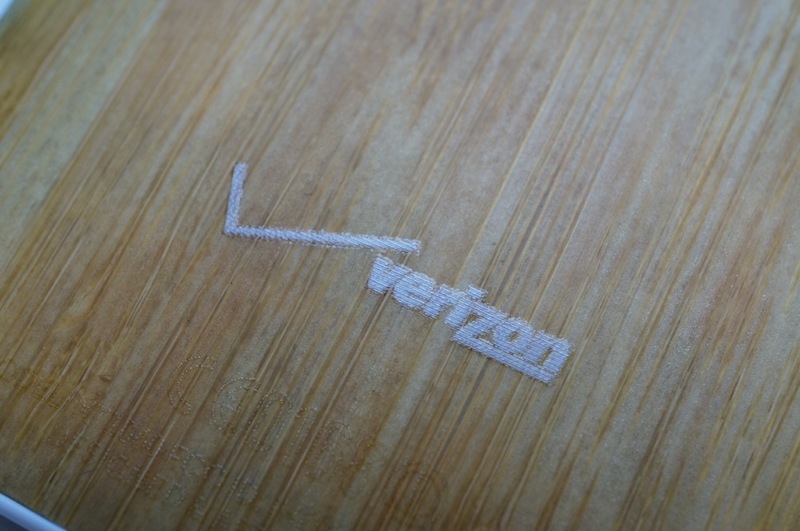 Below, we have a quick unboxing and gallery for you to peruse. 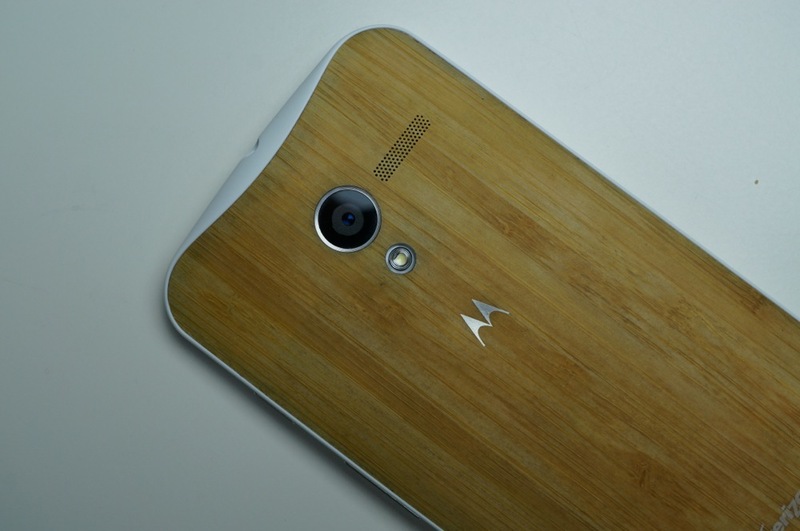 Edit: Fixed post to say “grass” and “natural” in many places, since the grass pundits have clarified that bamboo is not wood. Clearly, this is why I barely passed my botany lab during my undergraduate. 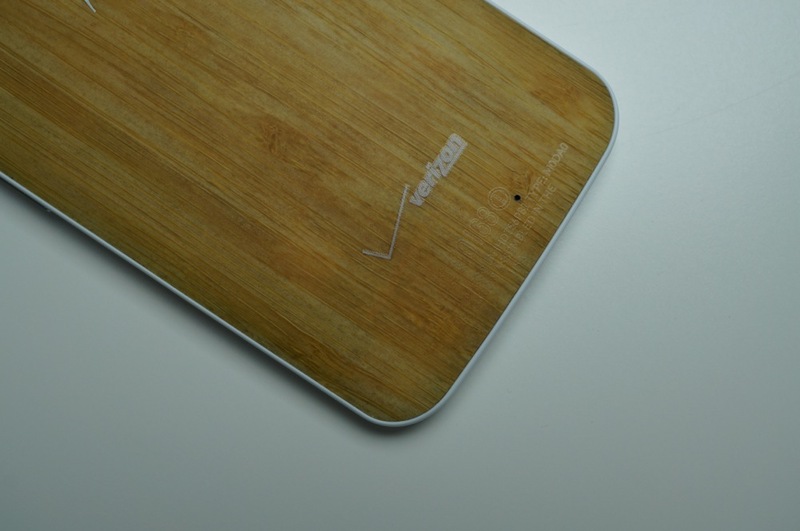 It looks like wood, people.